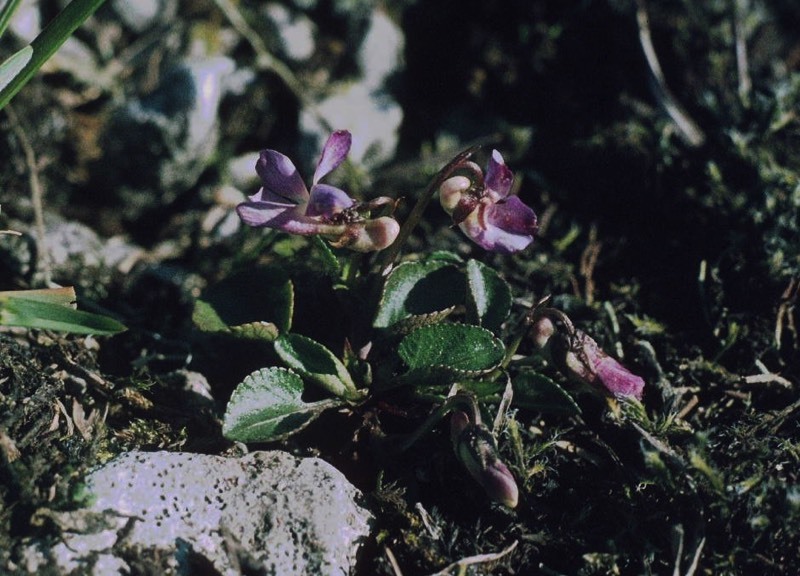 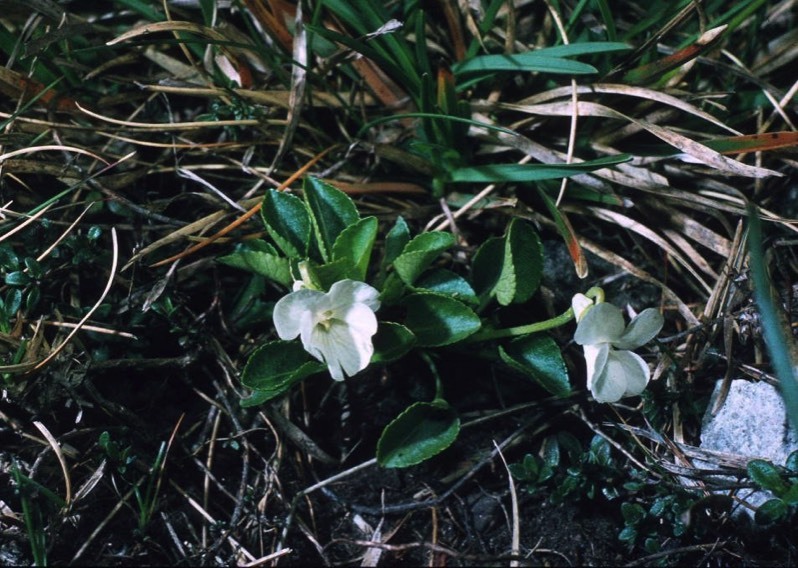 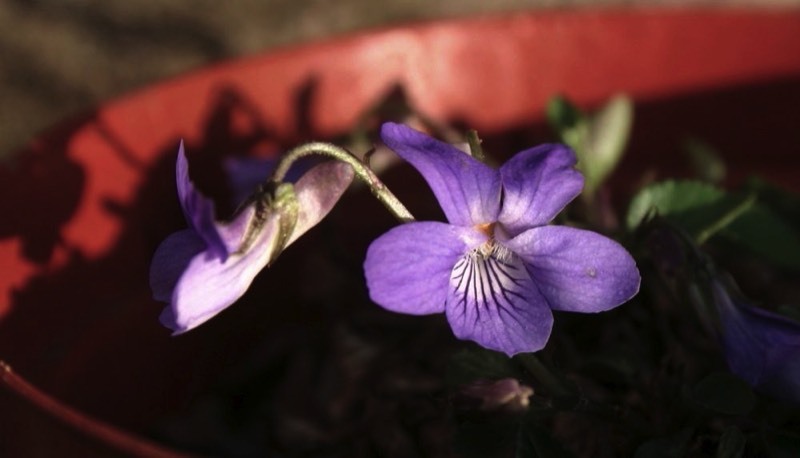 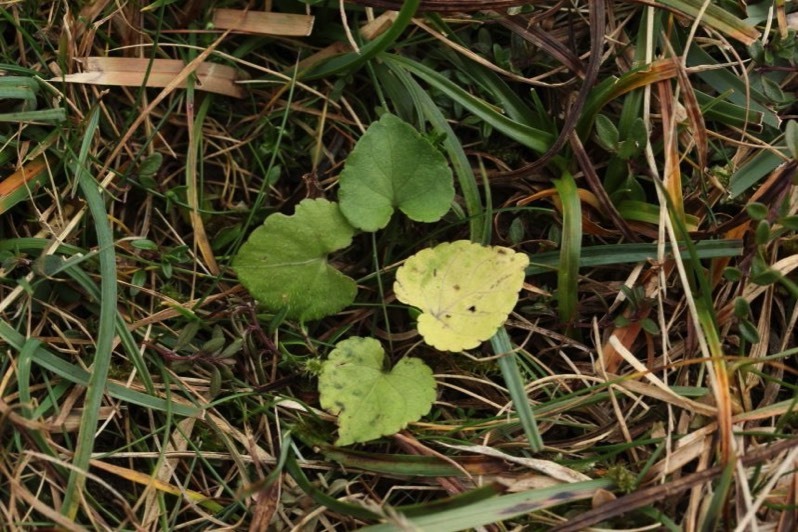 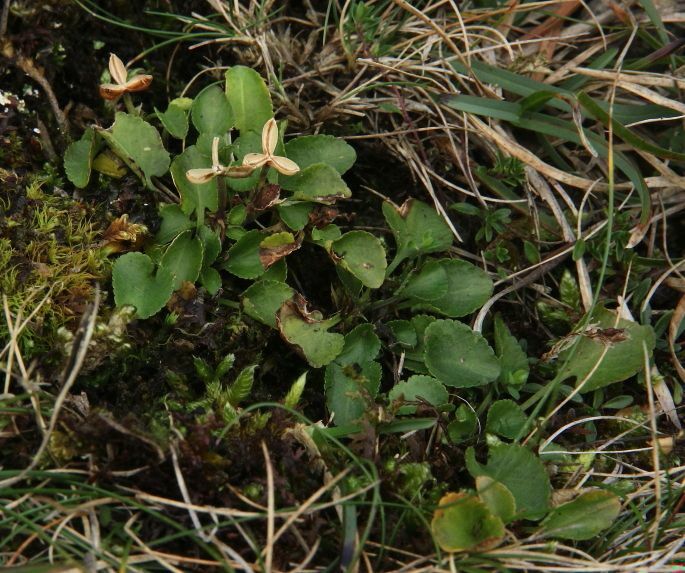 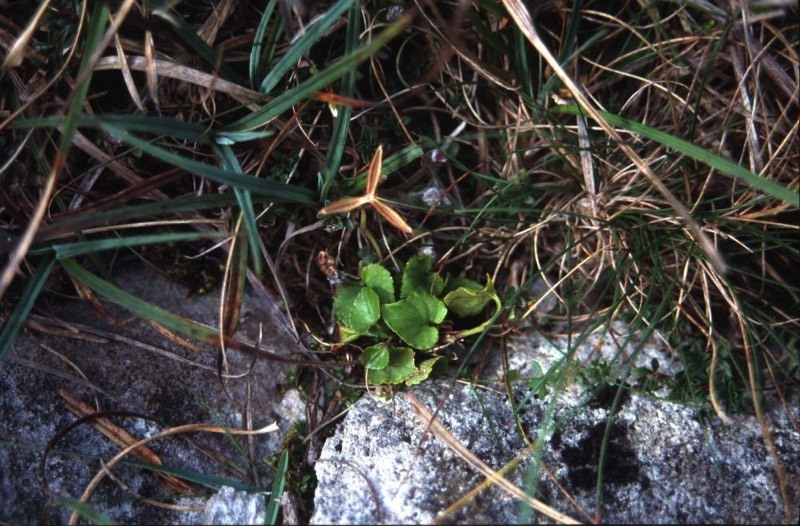 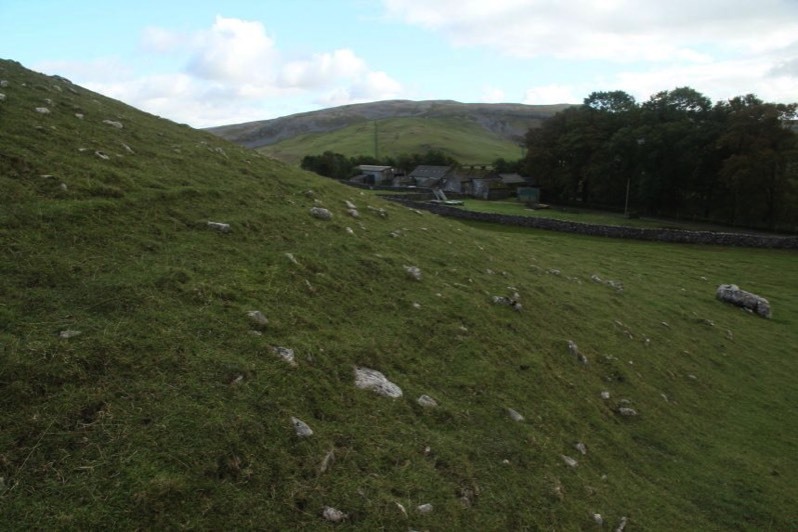 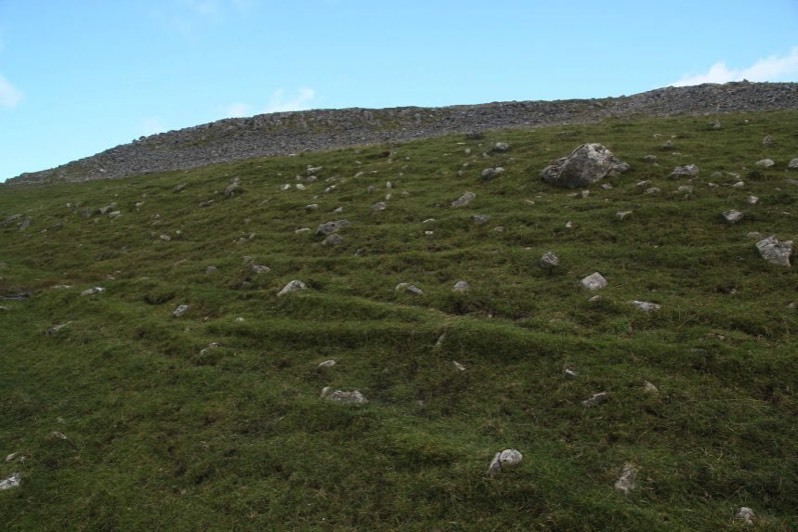 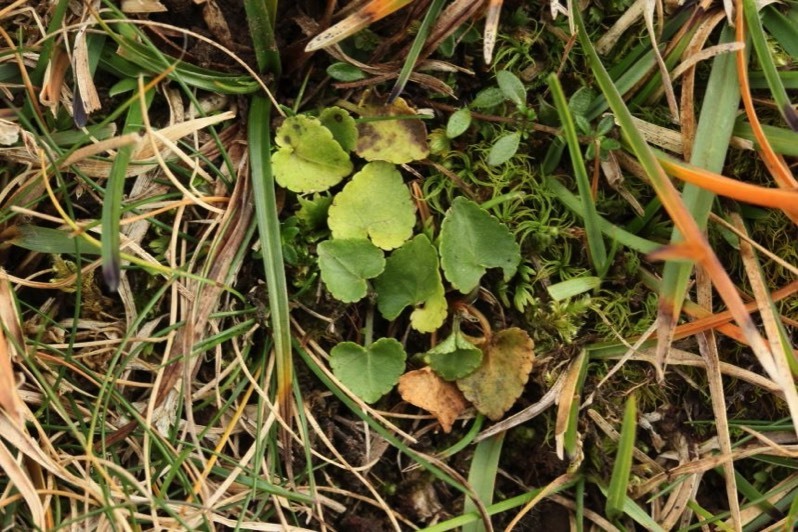 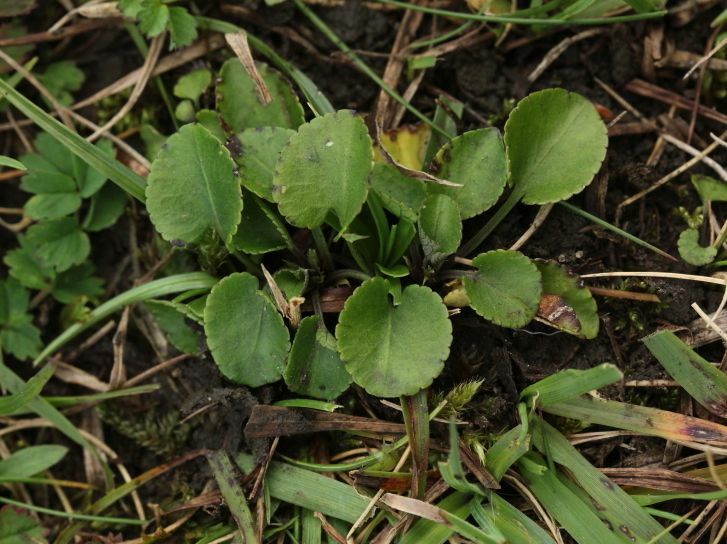 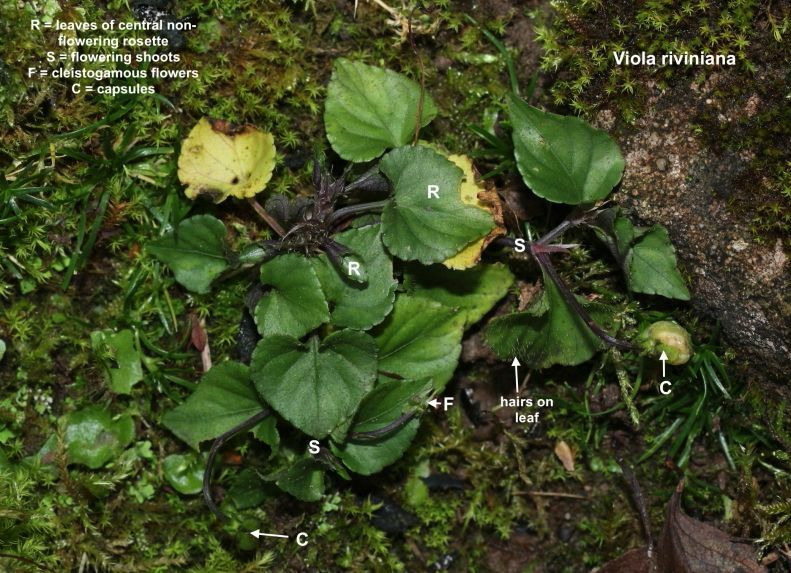 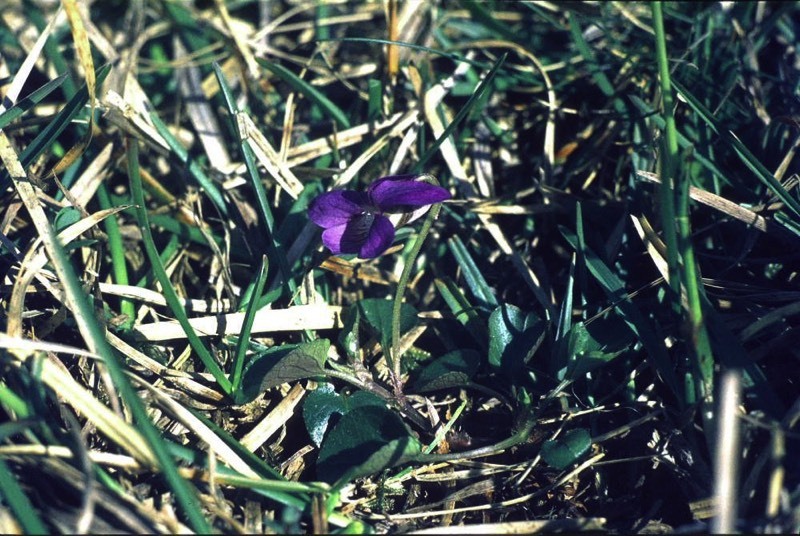 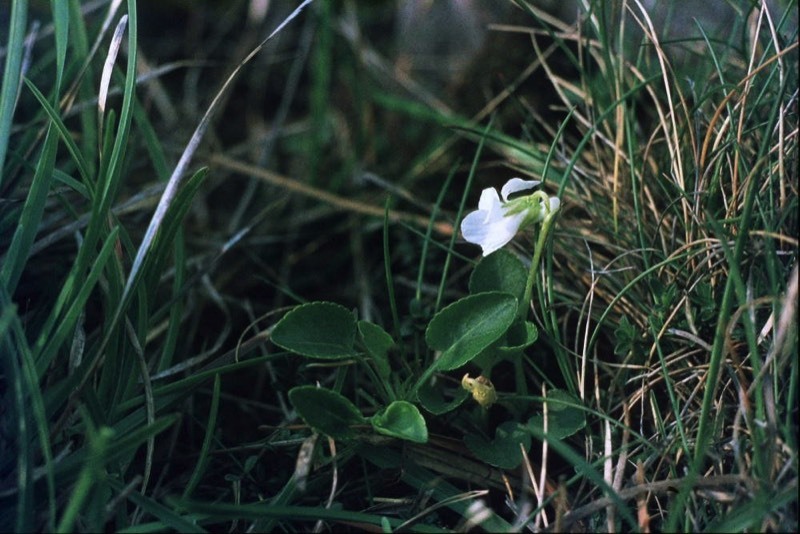 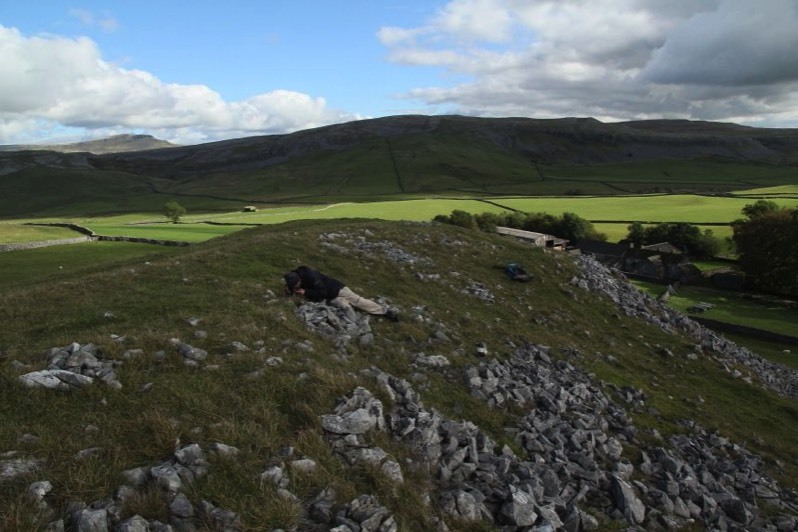 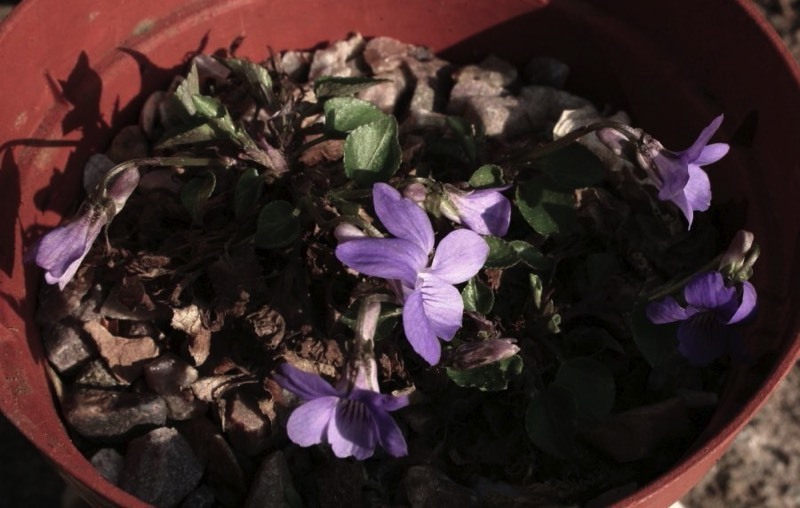 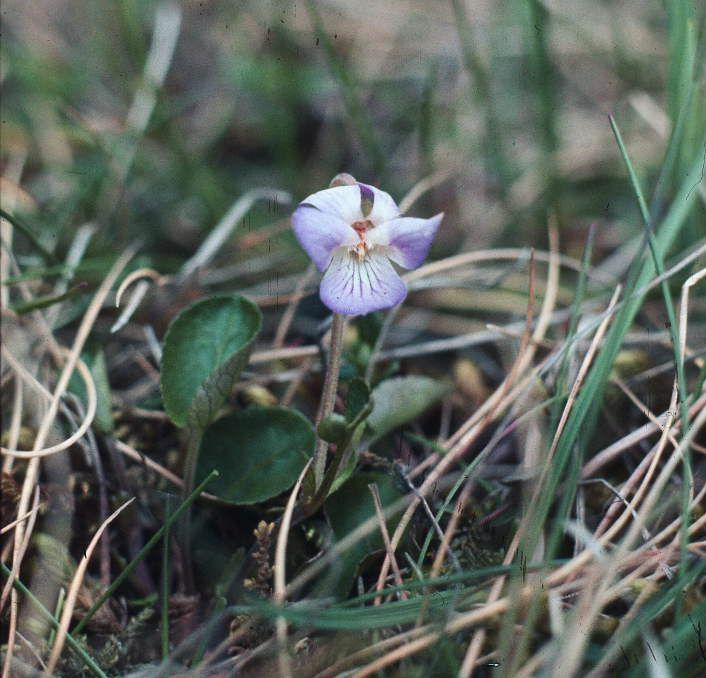 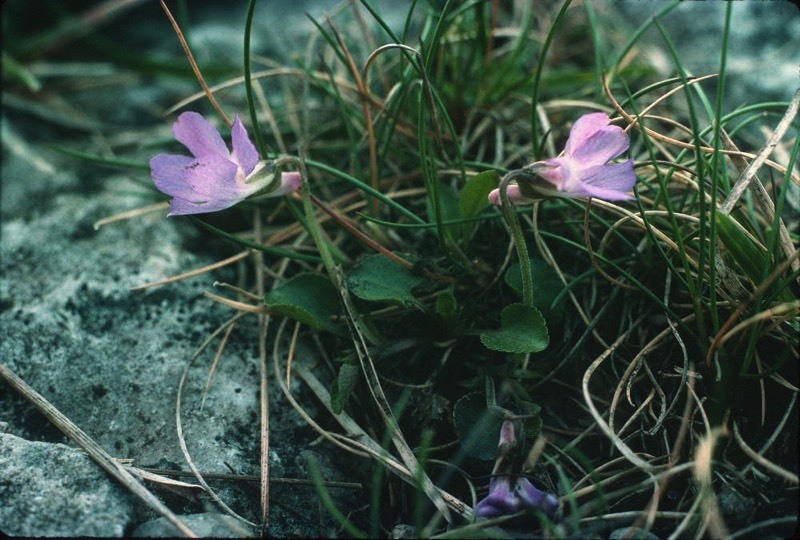 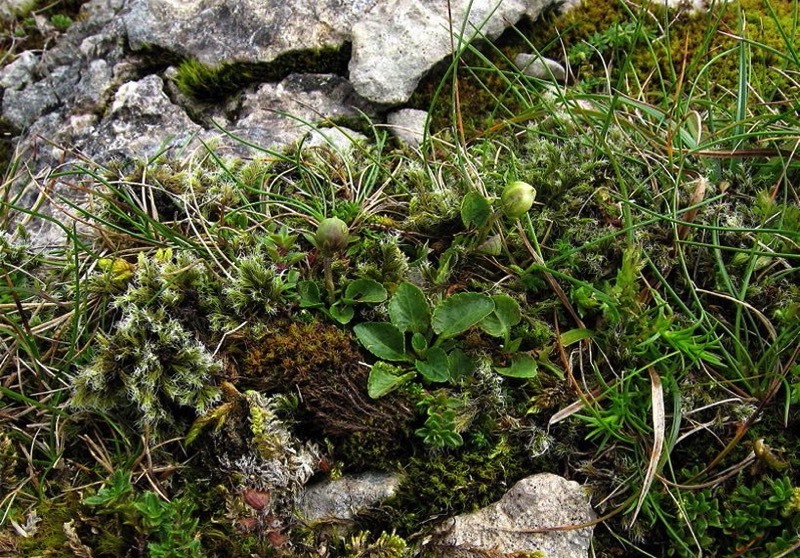 First experience of Viola rupestris, Widdybank, May 1970! 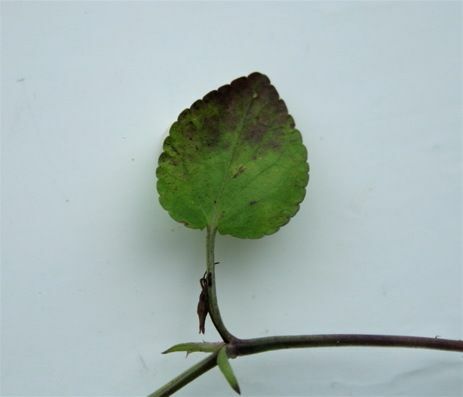 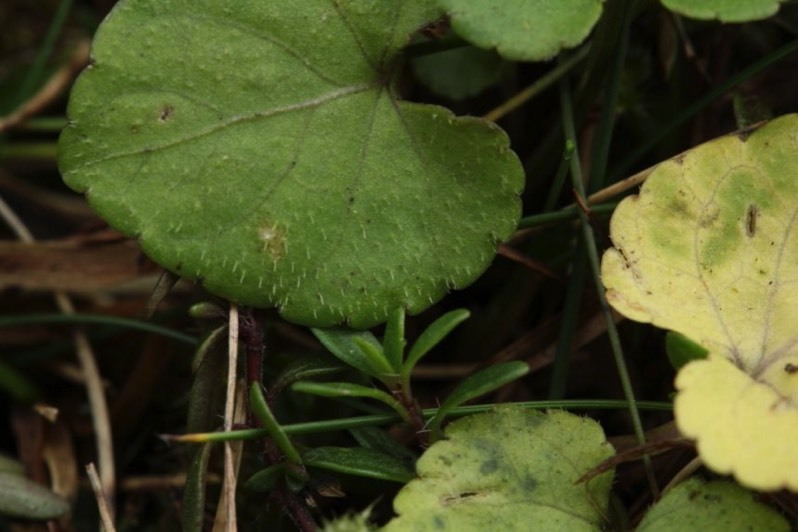 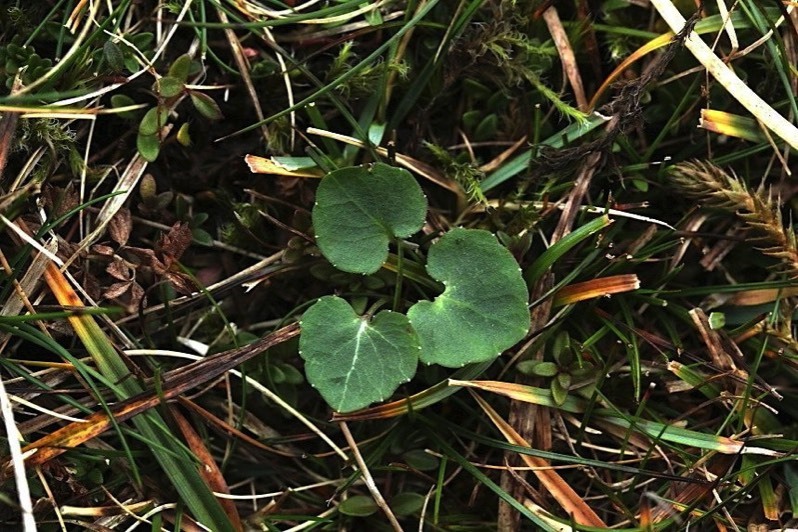 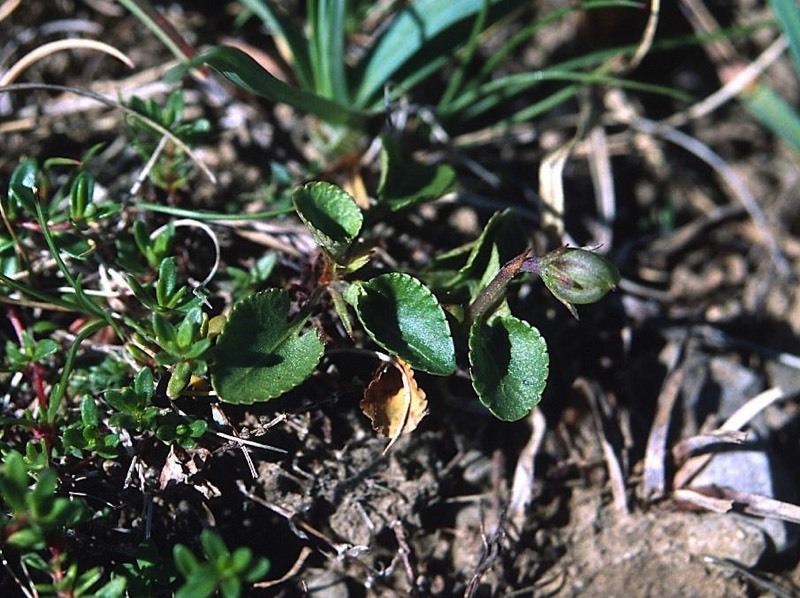 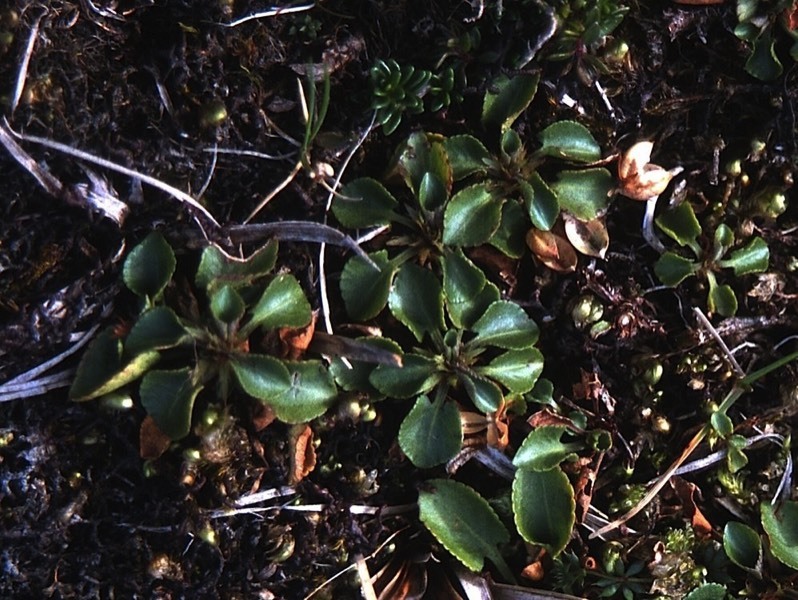 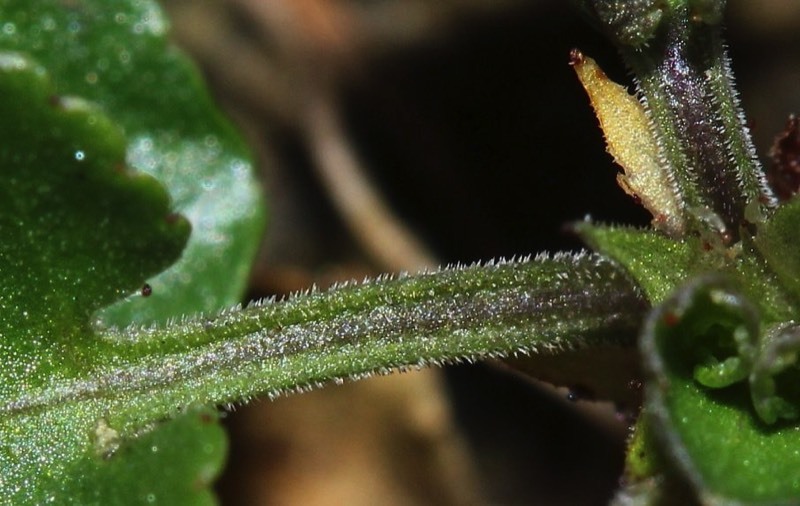 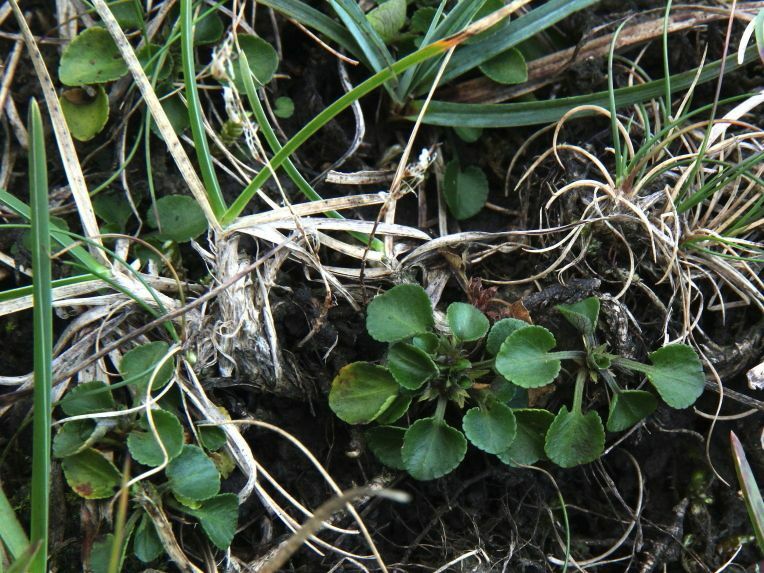 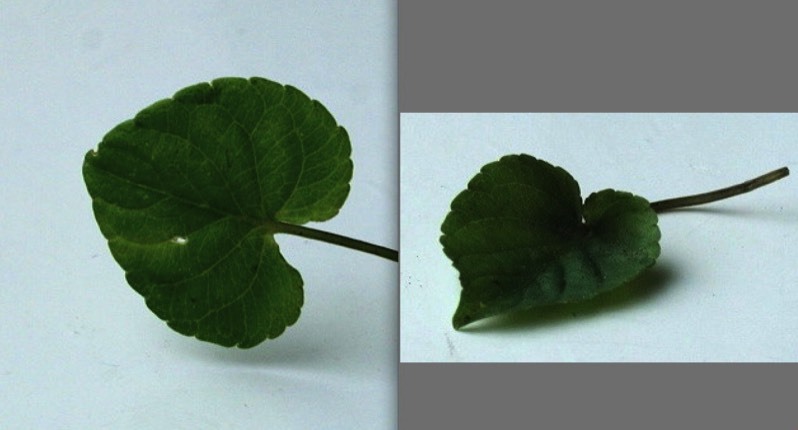 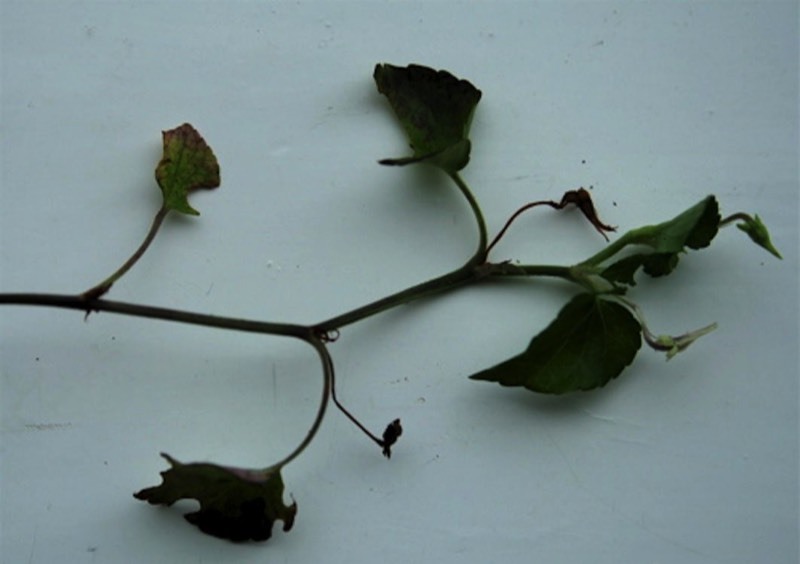 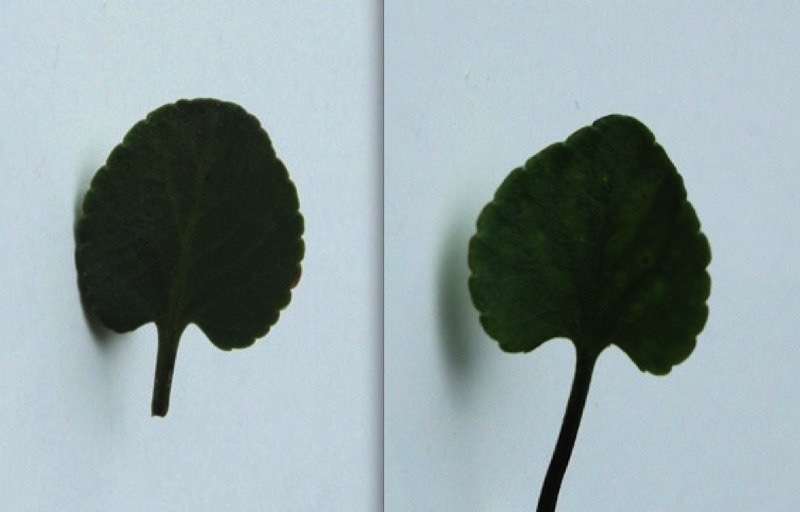 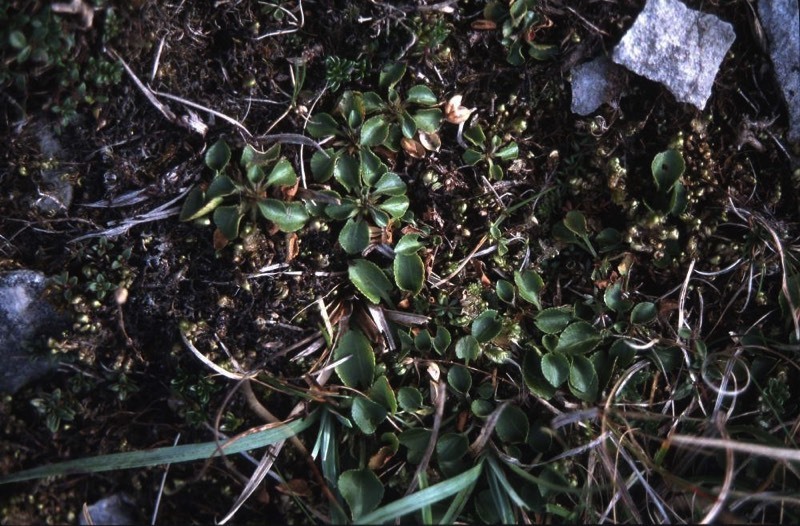 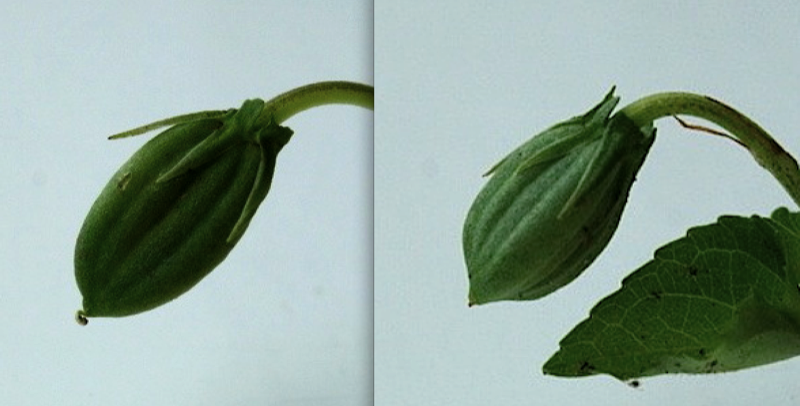 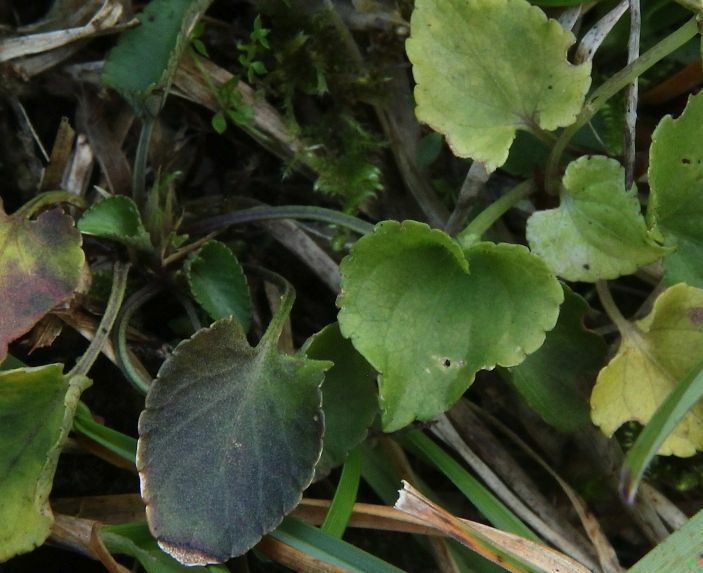 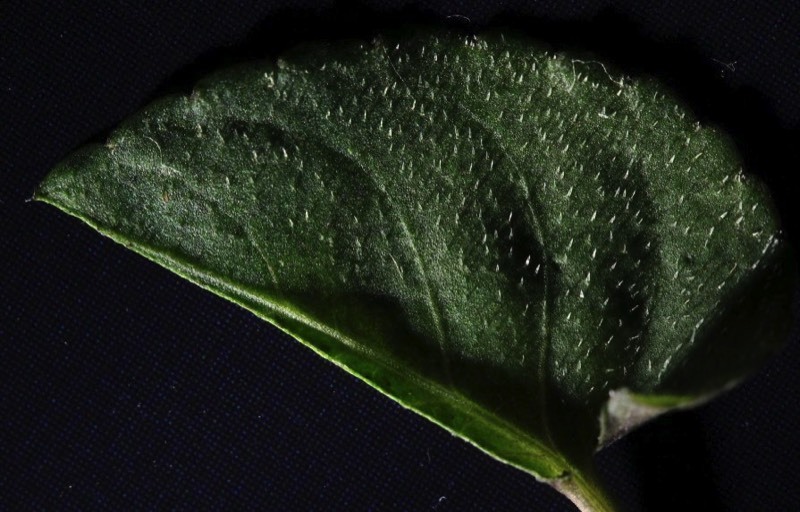 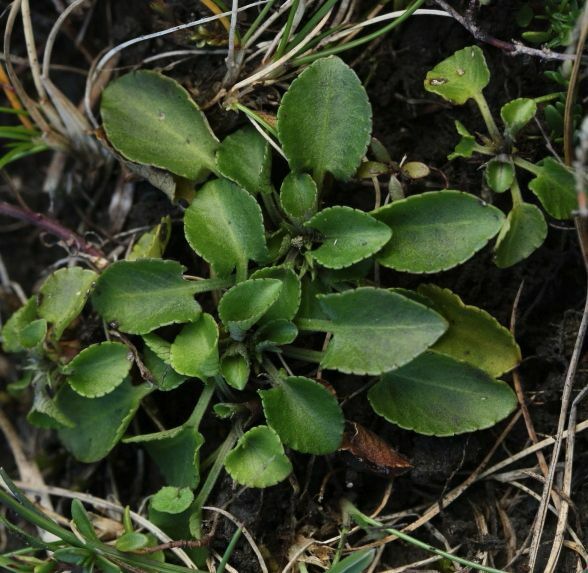 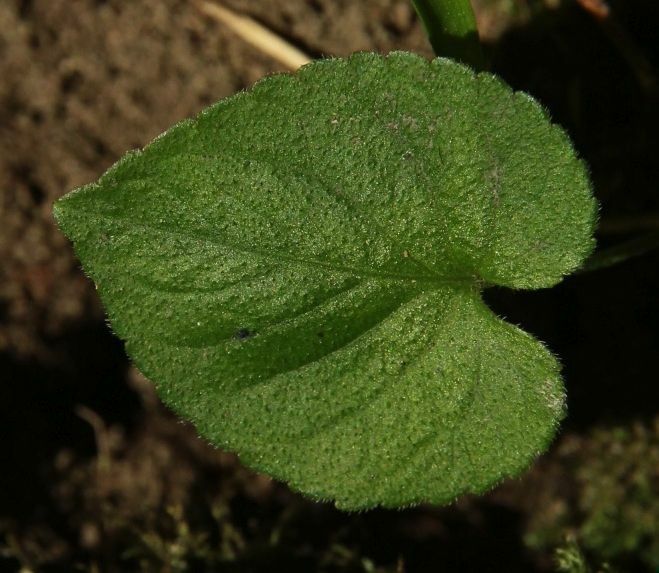 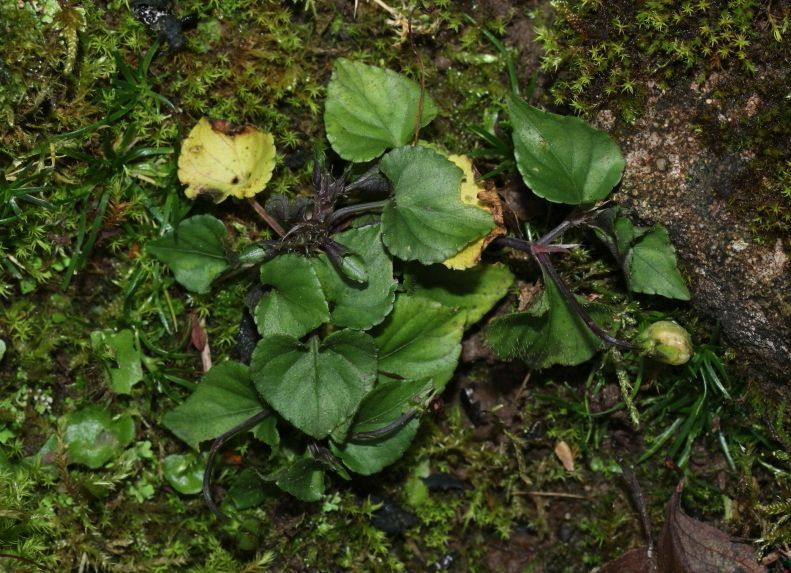 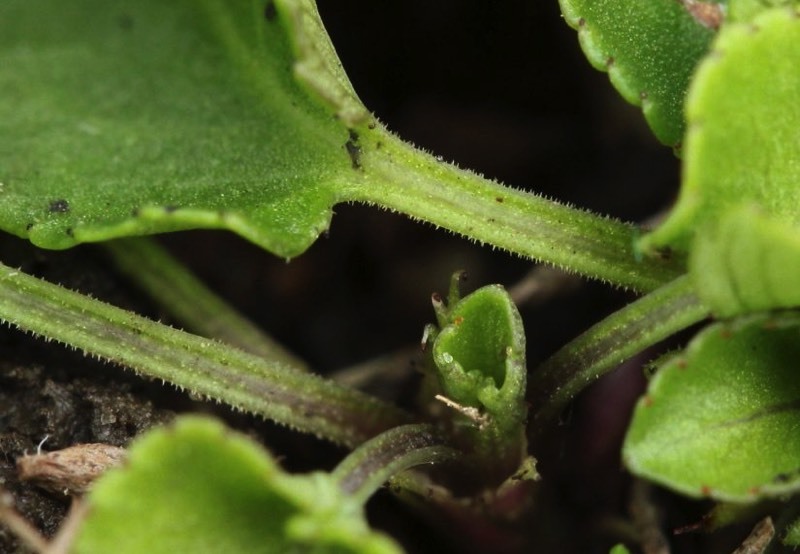 Viola rupestris: dense indumentum of very short hairs on petiole: diagnostic! 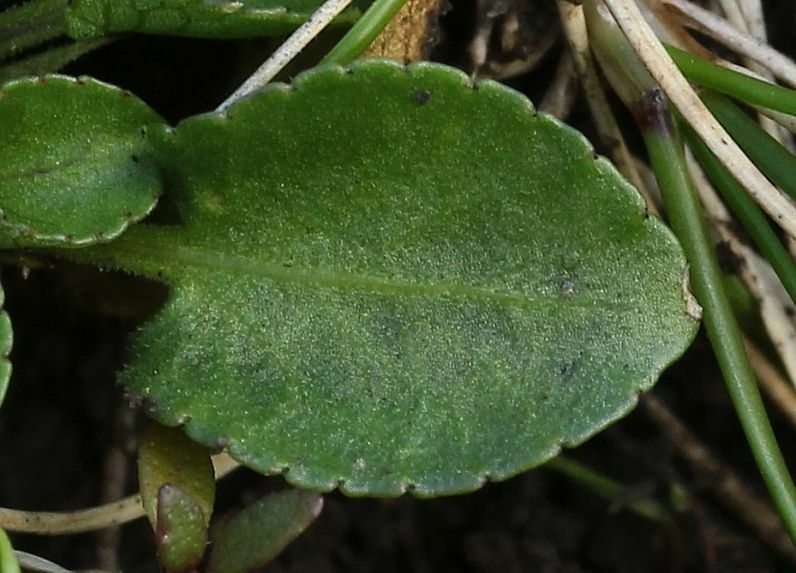 Basal leaves of Campanula rotundifolia - Harebell - catch the eye when looking for violets! 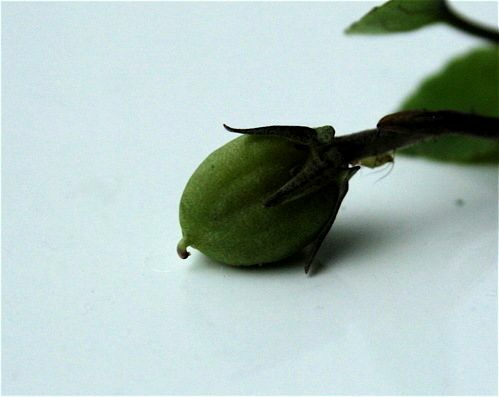 Allow a few seconds for it to load! 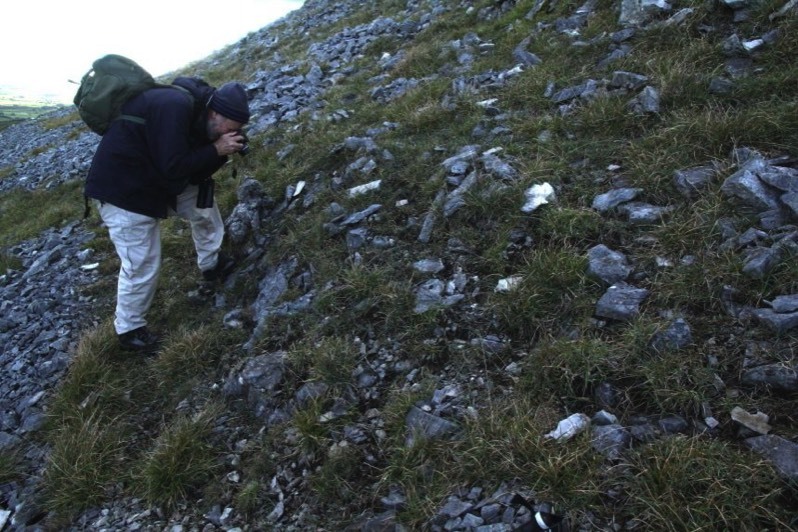 For captions: hover pointer over slide. 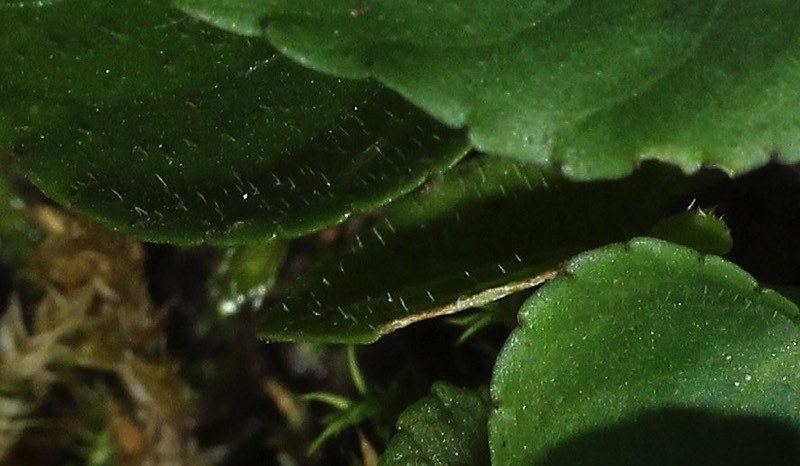 For slide-show: leave pointer over slides.